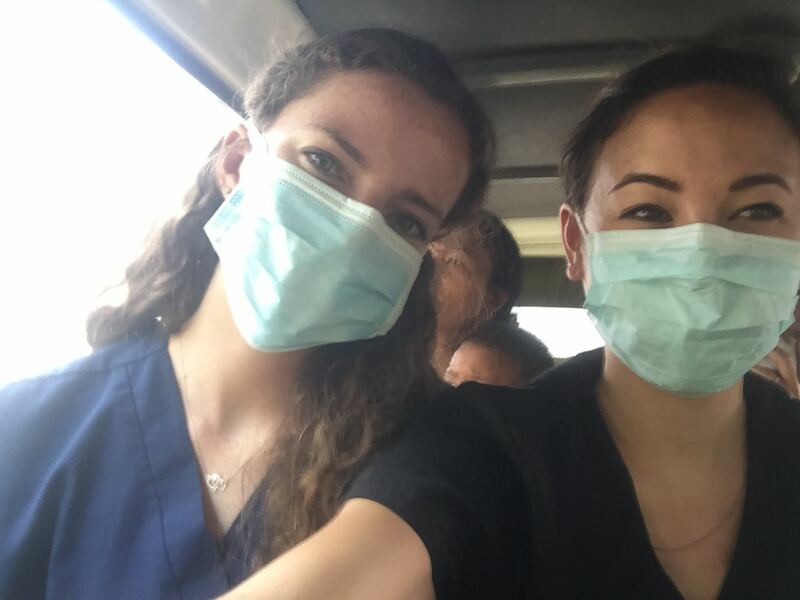 Volunteer Dental Nepal, The ABV experience is more than just the “Dental Volunteering” you sign up for. You are exposed to an honest view of the country that you would fail to me if you were on the standard tourist trail. 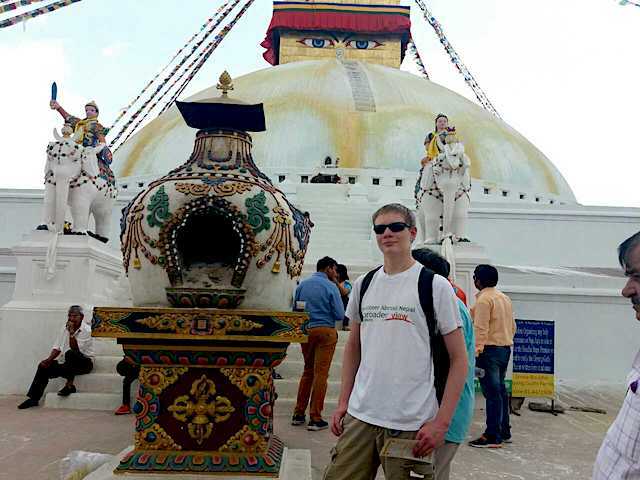 Nepal Kathmandu Review is a beautiful country with wonderful people. It was a fabulous experience to share with my wife and daughter. 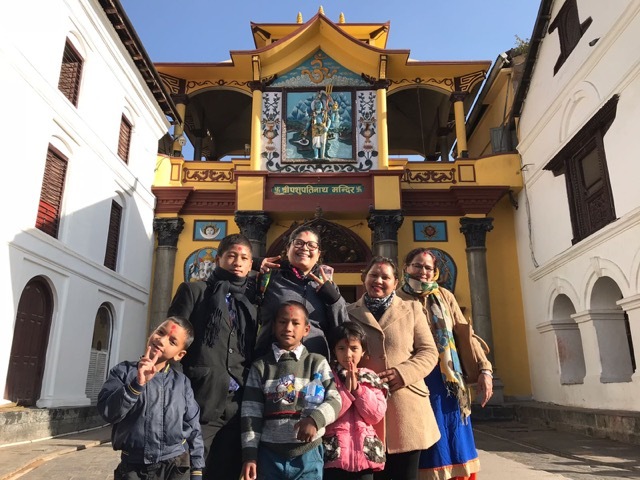 Nepal has changed a lot since my last visit over 20 years ago. 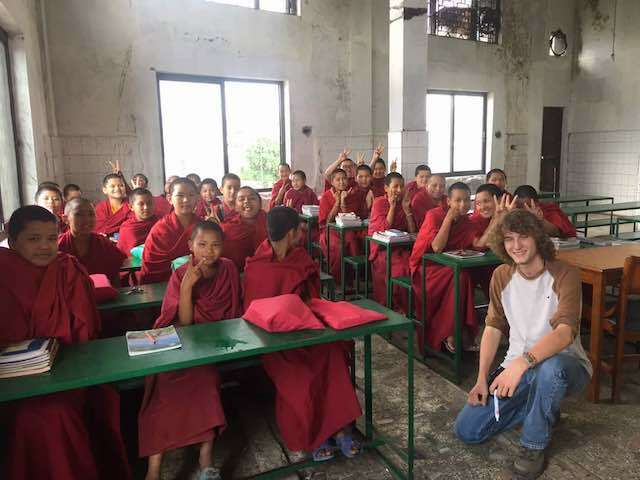 Review Nepal, This was my first volunteer trip, and I think I am now hooked. 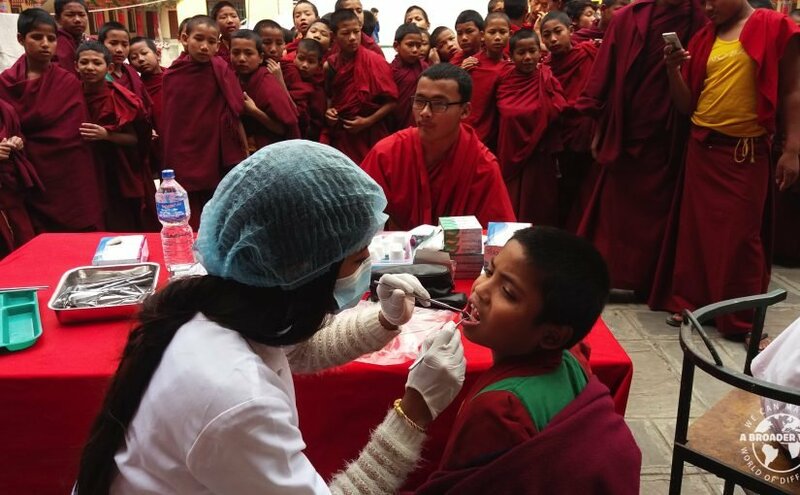 Seeing the joy on each monk’s face as we did dental exams warmed my soul. I was so overjoyed that I could contribute to their smiling faces. 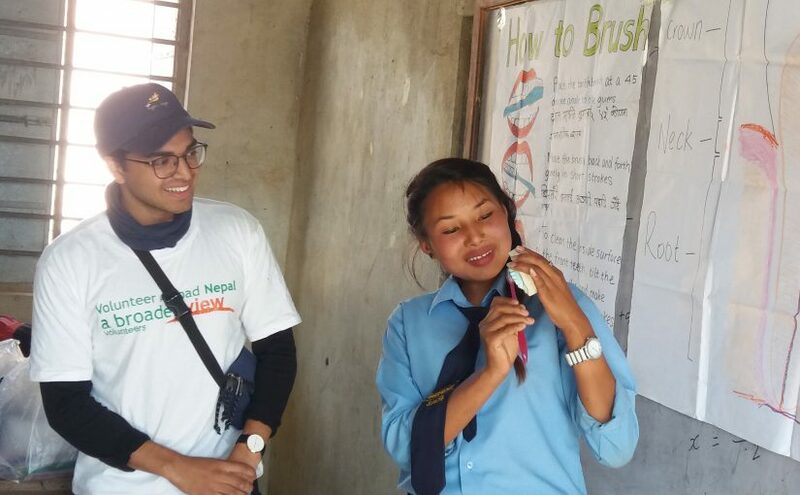 Seeing the amount of dental care the students in the school needed opened my eyes to the importance of dental outreach and began the dialogue in my head about how to serve the world I live in. 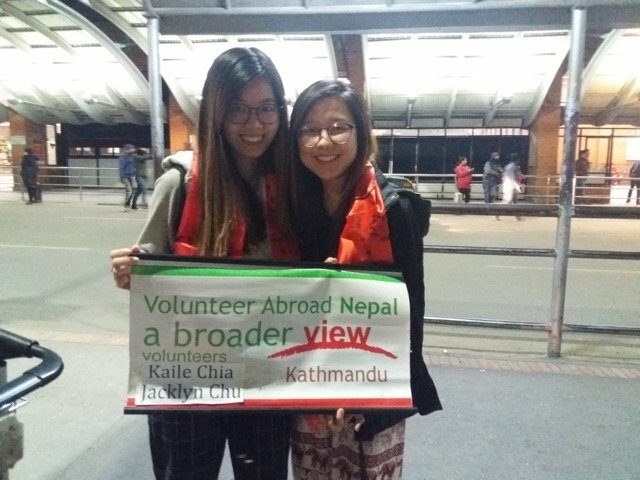 Volunteer Nepal: Till now everything went smooth and as I expected. This is life-changing experience for me. I got opportunity to explore my own self. I came to know that love, happiness; smile and help are away from nationality, culture, skin color or language. 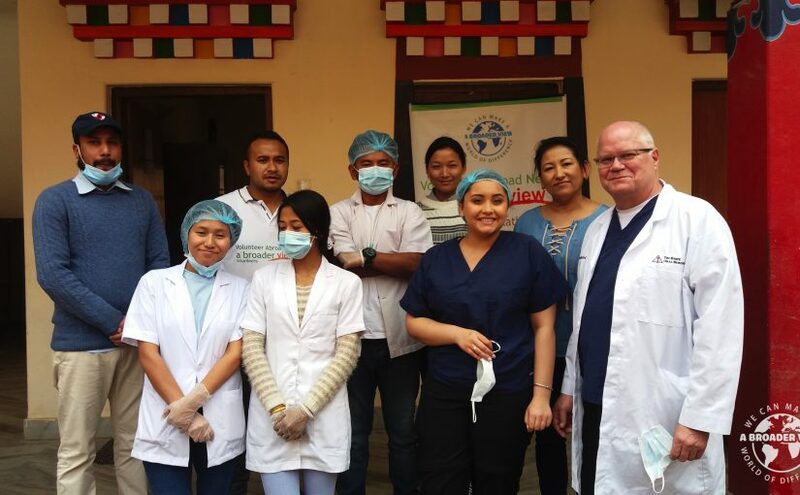 Volunteer Nepal: Staffs at dental hospital were so welcoming and kind. Bought us food and drinks, introduced us to many good food and phrases to interact with the patients. Did extractions, pulpectomy, fillings, etc. Great if I could have done more but sadly no, due to language barrier. If stayed longer, could have done more. I only stayed for a week. 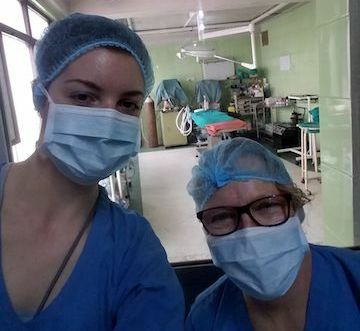 Volunteer Nepal: Overall I loved my experience here and time spent at the hospital. It was different than what I was expecting but it definitely expected my expectations. 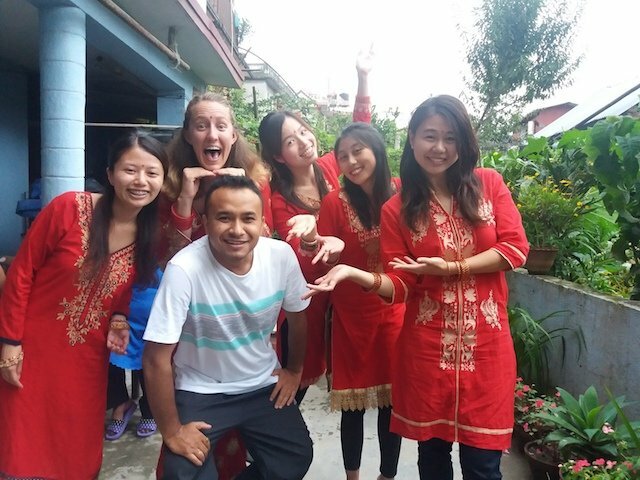 I did language immersion classes which were very helpful.